My (not so voluntary) hiatus from "always online"
Hey there! In case you wondered (and I hope you did ðŸ˜›) why I haven't sent out any newsletters in the last 2 weeks: I moved to a new apartment! It has been some busy weeks, ultimately ending with myself sitting there, not having any internet. Bummer. I probably won't have internet until the end of this month, which completely breaks my evening routine of writing this newsletter, hmpf. However, I learned that not being online all the time is very helpful: I'm more focuses when I'm online (at work) and more relaxed when I'm at home. 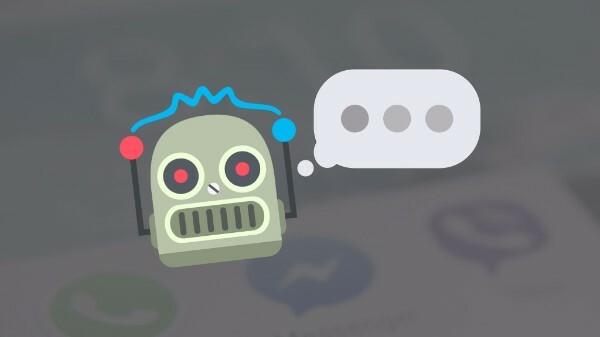 And finally, our Udemy course on how to create a chatbot is live!! Also, we're currently running 3 experiments to test out business models. I'm going to talk about those in my next newsletters.